Using a mortar and pestle crush sweet corn to a coarse texture. Crumble paneer to uniform texture and keep it aside. Heat a pan and add oil and heat oil. When oil is hot add cumin seeds and allow them to splutter. Then add chopped green chilies and fry stirring till they are crisp. Then add half of chopped coriander leaves and mix. Then add crushed sweet corn, crumbled paneer and salt and mix well. see that the mixture is dry---no need to cook for a long time. Transfer the mixture into a bowl. Take homemade bread and cut it into slices---take 8 slices. Take 4 slices of bread and spread the prepared paneer mixture evenly on all the slices. Cover the bread slices with the remaining 4 bread slices. Switch on the sandwich grill at the maximum temperature---it gets heated up in a minute. Take 2 sandwiches and spread a teaspoon of melted ghee on each. Carefully place the sandwich, ghee side down on the hot grill. Similarly place the other sandwich also on grill with ghee smeared side touching the grill. Now spread a teaspoon of melted ghee on each of these two sandwiches and cover the grill. Press the grill for 30 seconds to get the grill marks. Now allow the sandwiches to toast well on each side---it took about 7 minutes. Take a wooden spatula and carefully remove the prepared grilled sandwiches and place them in aplate. Repeat the process of grilling with the other bread slices and the remaining stuffing. 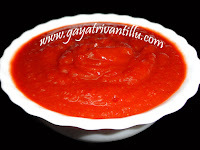 Serve hot the grilled sweet corn paneer sandwiches with tomato sauce or tomato ketchup. To crumble paneer either run paneer pieces in a mixer grinder or grate using a grater or just crumble with fingers. Crushing sweet corn slightly brings out the taste and some moisture to bind the mixture. Allow cumin seeds to splutter and fry fully to bring out the taste. Frying green chilies well in oil till crisp removes the spiciness and brings out the flavor. 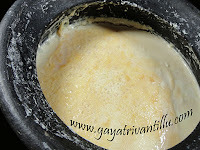 After adding paneer do not cook for long as paneer becomes rubbery as there is not much moisture in the mixture. 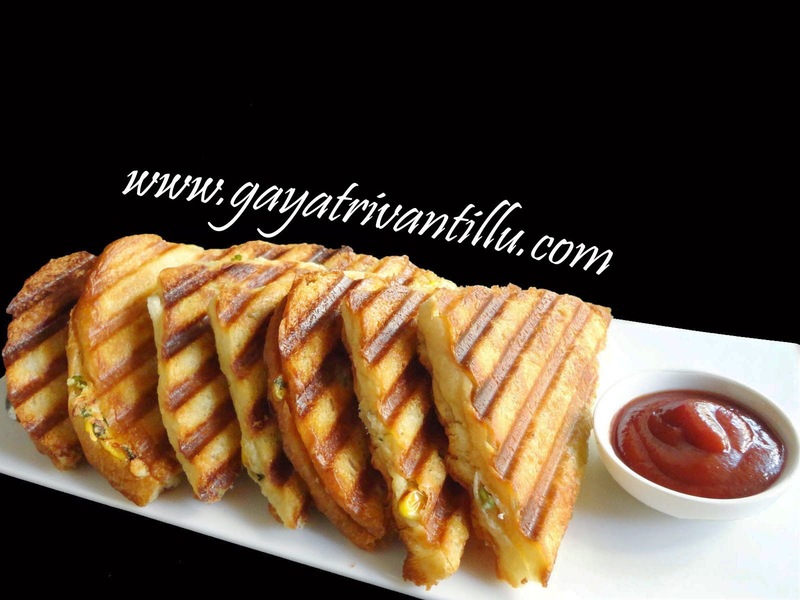 Serve the sweet corn paneer grilled sandwiches with sauce or chutney of choice.